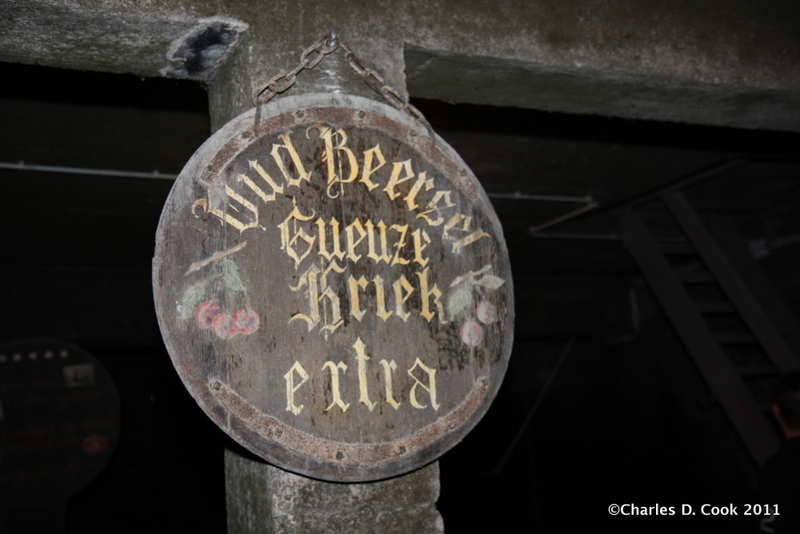 A classic Oud Beersel sign. 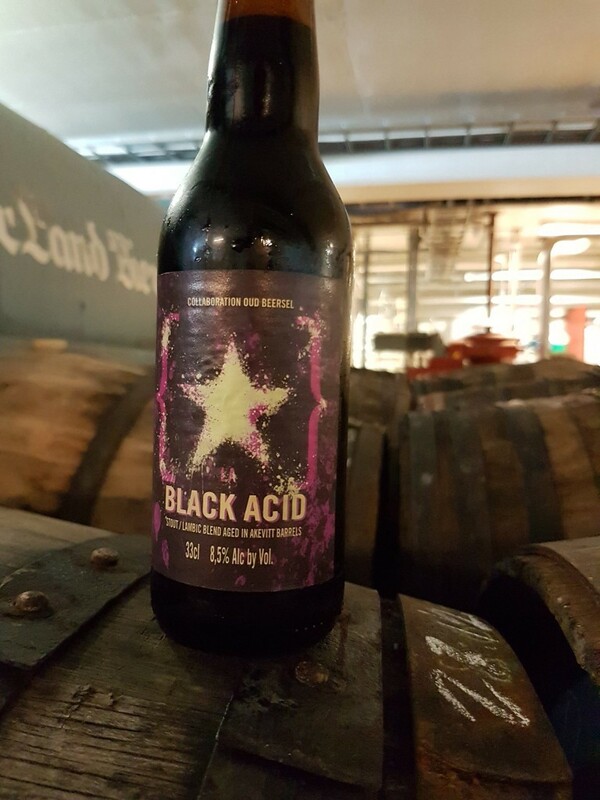 Black Acid from Lervig and Oud Beersel. FiftyFifty from Oud Beersel and Lindheim Ølkompani. 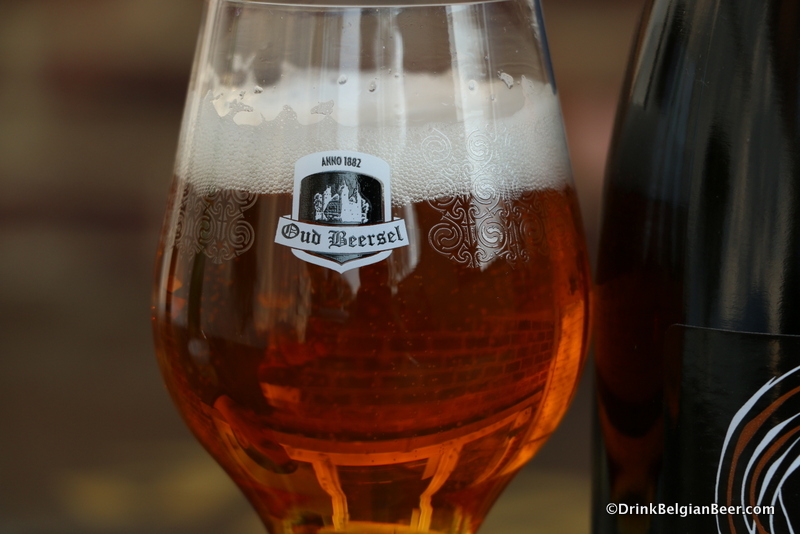 Photo courtesy Oud Beersel. Gert Christiaens, blender/owner, Geuzestekerij Oud Beersel. 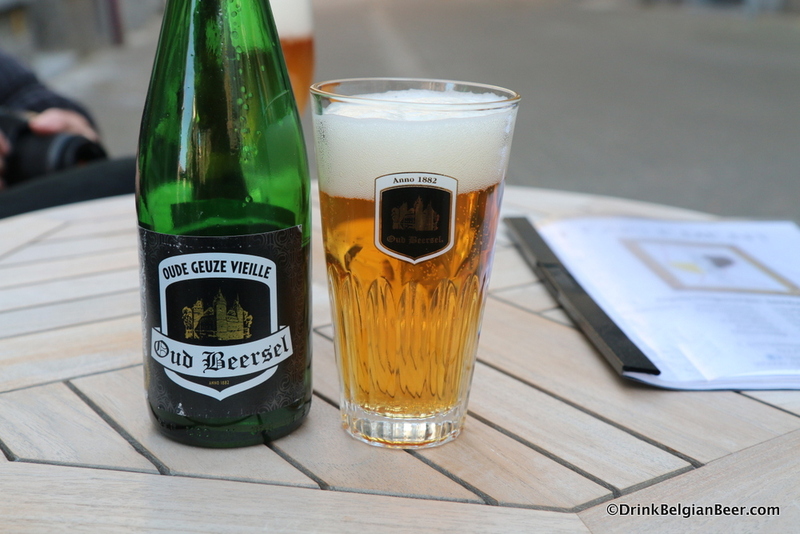 Another new beer is Oude Gueuze Vandervelden 135, produced for the 135th anniversary of Brouwerij Oud Beersel’s founding in 1882 by Henri Vandervelden. 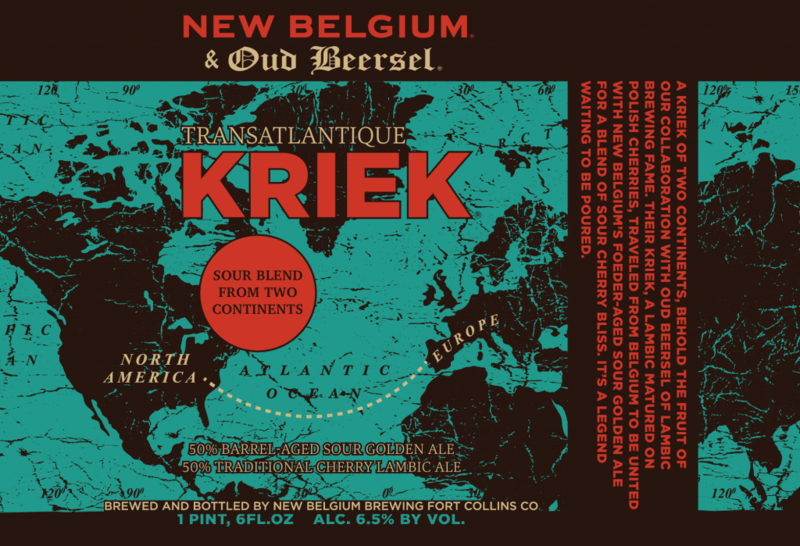 This blend includes a one year old lambic that was aged in 30-year old barrels from Tuscany (Italy) and a three year old lambic that matured in an old Oud Beersel foeder. 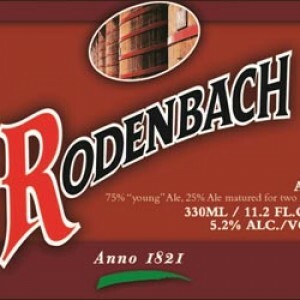 The beer is packaged in 37.5 cl bottles. 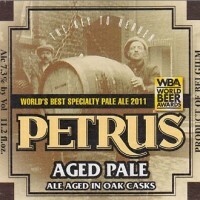 It will be available to drink on site and also sold to go in the brewery shop. 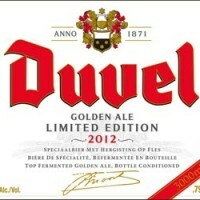 It will eventually see distribution to Belgian drink markets. 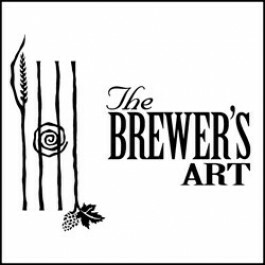 There is yet another new beer that will debut at Oud Beersel during TDG weekend: De Leite with Cuvee Soeur’Ise. De Leite is a Belgian brewery located in West Flanders, in Ruddervoorde. 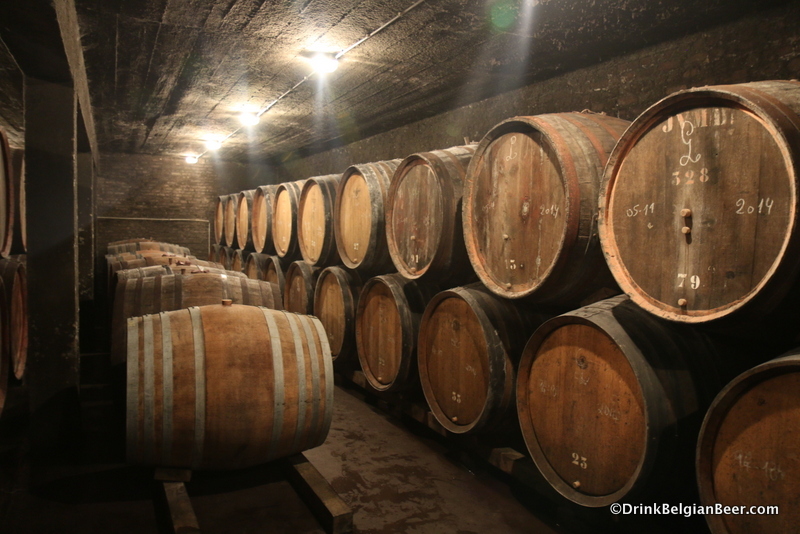 Some beautiful barrels full of lambic at Oud Beersel. 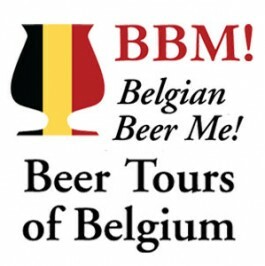 That makes five new beers that will debut at Oud Beersel May 6-7. 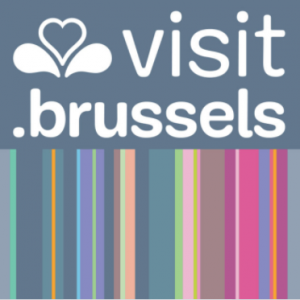 Gert Christiaens and De Geuzen van Oud Beersel, a group which helps promote and preserve the Oud Beersel brewery and site, are bringing their A game to this event! 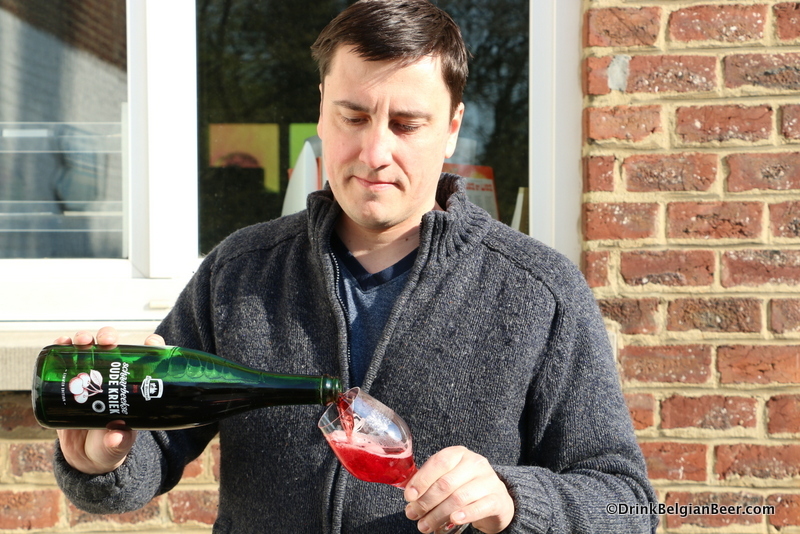 Gert Christiaens pouring a special edition Oude Beersel Schaarbeekse Oud Kriek in 2016. 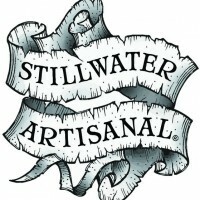 This beer may no longer be available for sale. 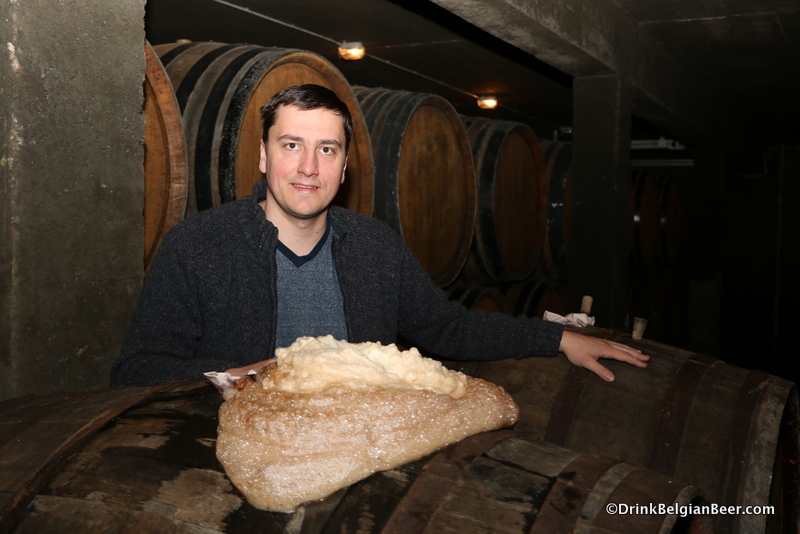 Gert Christiaens in a new foeder room on the top floor of Oud Beersel. 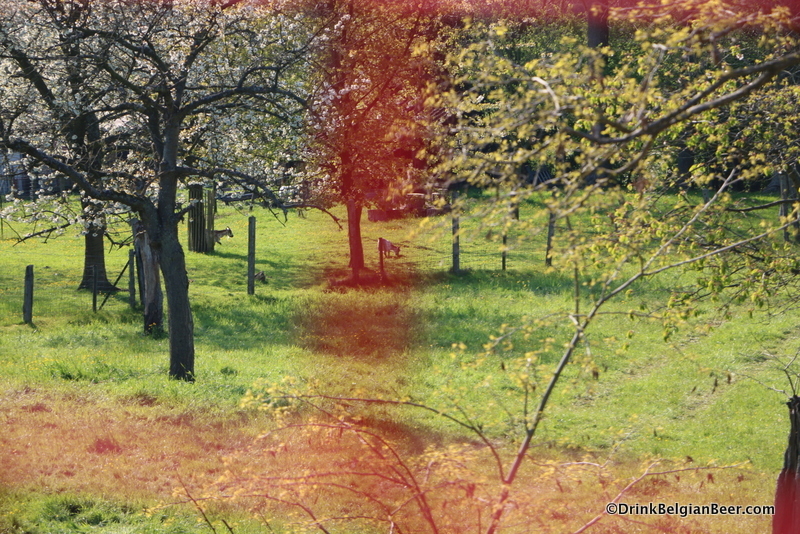 A field behind Oud Beersel where Schaerbeek cherry trees have since been planted. 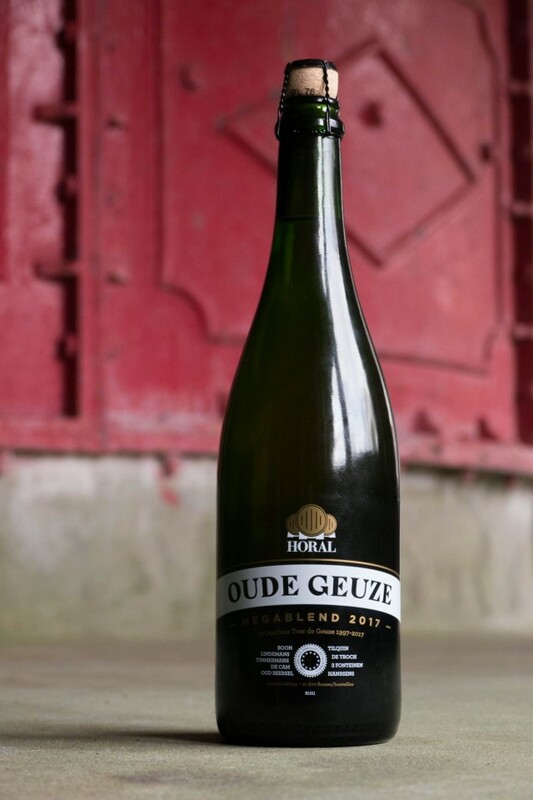 Oud Beersel will have lambic, Oude Geuze, Oude Kriek, its Bzart beers, and many other products on offer for on-site consumption and take away. 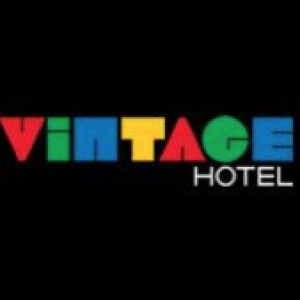 Get there! 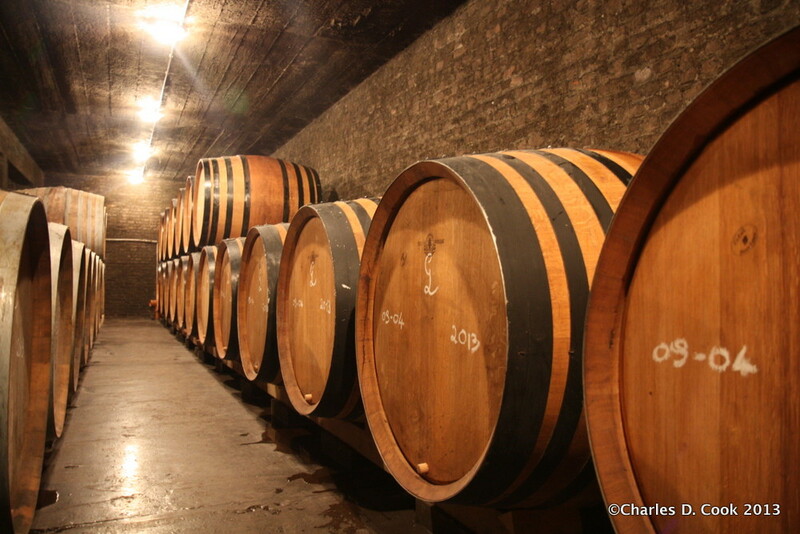 Barrels inside an old barrel room at Oud Beersel. 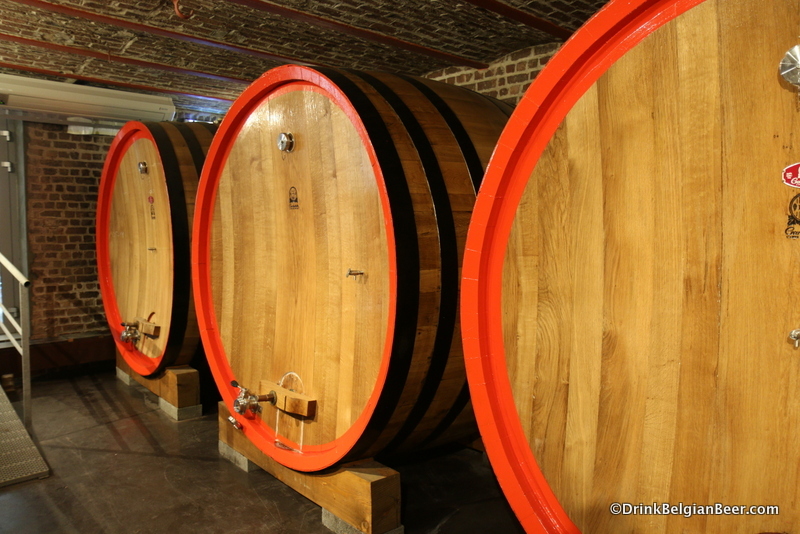 Italian made foeders at Oud Beersel. 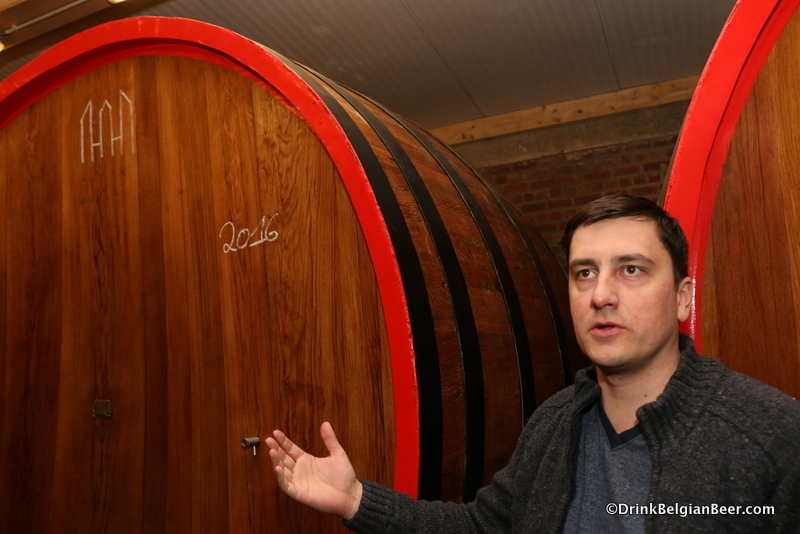 Gert Christiaens at a barrel with active fermentation. 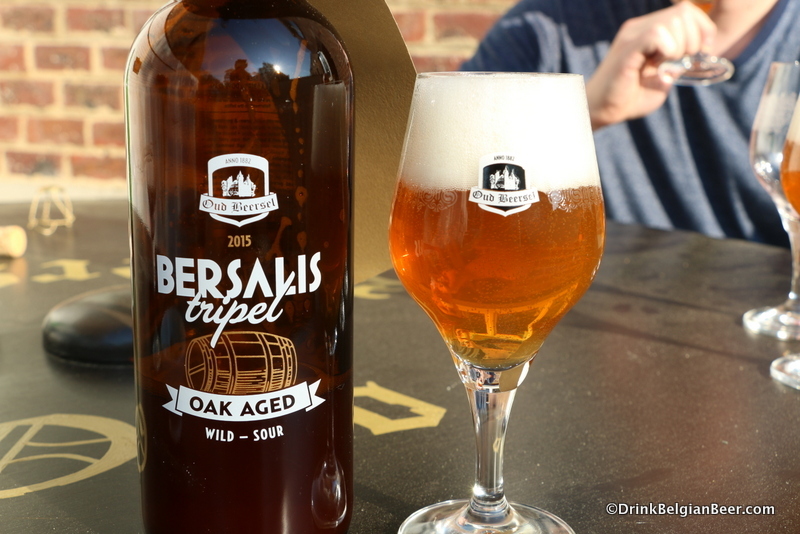 Oud Beersel Beersalis Oak Aged Tripel, another great beer. 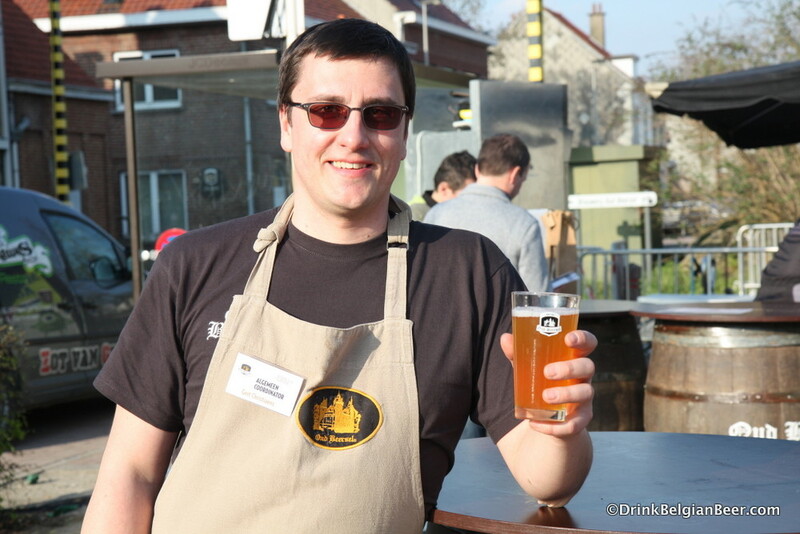 Oud Beersel Bzart Lambic 2012. 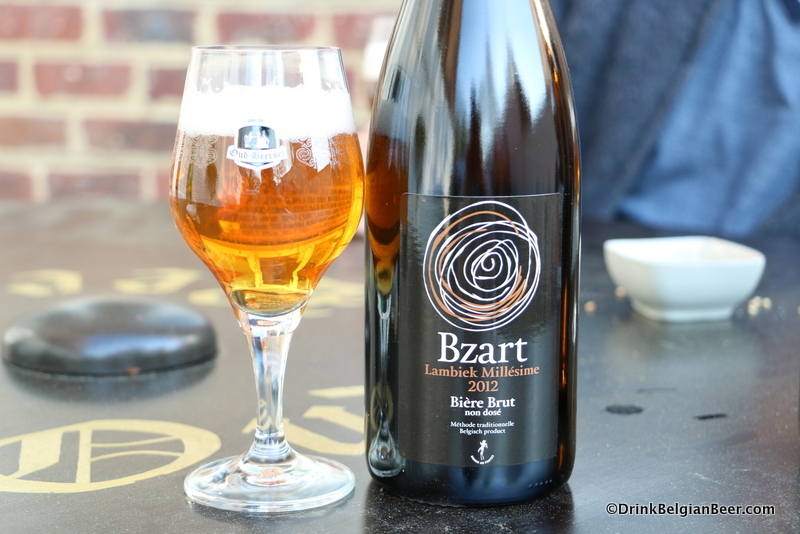 Bzart Lambic 2012 close up.